A healthy diabetes friendly diet has many components. Of course, diabetics need to be careful about their sugar intake, but it is more complicated than just that. Monitoring your carbohydrate intake is just as important as watching how many sweets you eat. There is a good side and a bad side to carbohydrates. These are generally referred to as “simple” and “complex” carbohydrates. Each type of carbohydrate affects your blood sugar differently. Simple/Bad: Simple carbohydrates are considered bad. These are carbohydrates that break down into sugars very quickly and can raise your blood sugar almost as much as eating sugary sweets. 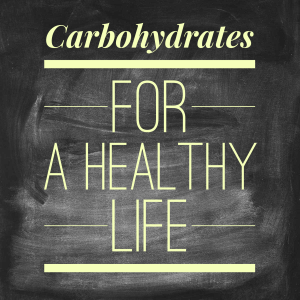 Simple carbohydrates are found in bread, pasta, and basically anything made with white flour. Complex/Good: Good carbohydrates are complex, such as the carbohydrates found in vegetables, whole grains, and beans. Complex carbohydrates are better because they affect your blood sugar more slowly, helping to keep it stable over time. These are the types of carbohydrates that you want to eat, rather than simple carbohydrates that spike your blood sugar. Carb counting is a method of meal planning that can help you monitor your diabetes friendly diet. The idea is to keep track of how much carbohydrates you are consuming to better manage your blood sugar levels. Since carbohydrates are often the biggest culprit in raising your blood sugar, this is a great way to manage your healthy diabetes diet. Counting carbohydrates is a lot simpler than it may sound. There isn’t a lot of complex math or equations to figure out how much you are eating. Set a Limit: With the help of your doctor or nutritionist, set a limit as to how much carbohydrates you should be consuming per day. This number will vary from person to person, depending on your particular condition, other health issues, physical activity, body mass index, and what medications or treatments you are on. 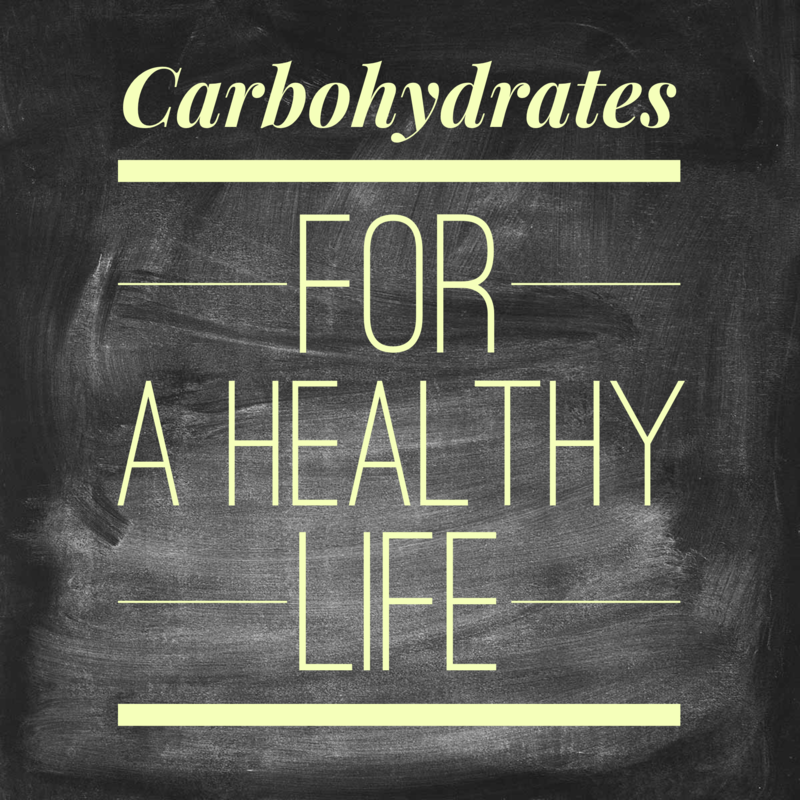 The typical healthy amount of carbohydrates per meal is around 50. You may need to eat more or less, so be sure to talk to your healthcare providers to know what will work for you. Check Labels: Most store bought foods will tell you right on the nutrition label how many carbohydrates there are per servings. Make sure you are paying attention to your serving sizes, however, because it can be easy to over serve. If you come across a food that does not have a label, like fruit for example, you can go online and find easy lists of carbohydrate counts for virtually anything. Controlling your blood sugar is more than just abstaining from sweets. Consider using some of these carbohydrate counting tips in your meal plans for a healthier diet. It is simple to find out the carbohydrate count of any food and keep track of what you are eating better this way. For more information on a healthy diet, click here.